Tools for Treatment in the Trunk - Portable Transformer Oil Recycling Units - ! Equipment for Transformer Oil Reclamation. GlobeCore. For preservation and prevention of repairs in transformers, as well as prolonging its service life, different industries are increasingly using regeneration and cleaning plants for transformer oil. These systems allow complete cleaning of transformer oil and restoration of its initial properties and characteristics. Thus they extend period of use of transformer oil for an indefinite period of time and reduce the costs of disposal of used fuel. The cost of reclamation (chemical recycling) of contaminated old oil is considered in comparison to the cost of new oil. The process of aging of transformer oil is a result of interaction of oxygen, water and temperature inside transformer. The greatest danger is moisture and contaminants that inevitably occur with long service life and contribute to its oxidation. One of the necessary services of transformers is a scheduled inspection. The result of oil analysis helps to estimate the state of transformer insulation system, and therefore its performance. 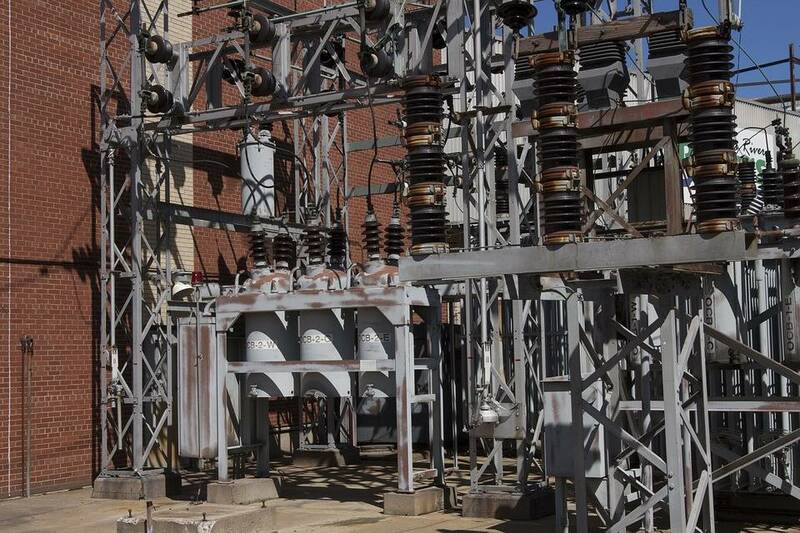 However, even with complete information about the state of liquid insulation of transformer, and timely intervention – it is hard to completely replace transformer oil. The sludge that forms under the influence of temperature, dissolved gases, contaminants and hard particles of internal parts of transformer – all contribute to rapid oxidation and contamination of new oil. Plants for cleaning and purification of oil are designed to solve this problem. Their main task is to filter used oil, extracted by oil regeneration unit from transformer through a direct connection. After passing through complete recondition cycle oil is purified of harmful impurities, regains its original properties and flows back into transformer without interrupting its work. Company GlobeCore – is a well known supplier of oil equipment on the international market. Systems of purification and recovery of oils by GlobeCore use different filtering techniques aimed at a complex or selective purification of fuel. Heat/vacuum oil purification unit CMM removes water and air that are dissolved in oil, as well as solid particles (the products of natural deterioration of transformer). A distinctive feature of GlobeCore CMM plants is their mobility. The equipment is designed to meet the needs of the enterprise: it could be stationary or mobile; it can be moved by a vehicle. Transformer oil purification plant CMM-0.16A is intended for mechanical purification and drying under vacuum of transformer oils of different viscosities and purity grade product with multiple passes through the filter block. Stations are used during installation, repair and operation of oil-filled high-voltage equipment (power transformers, high voltage switches and other equipment). They use a classical oil drying technology by creating a vacuum and removing water vapor from the surface of oil. Installation is connected directly to transformer. Oil is pumped into the system with an inlet pump. To avoid damage to pump, oil is passed through entrance filter, wherein larger particles are retained. Then oil is supplied to electric heater and passes through a pre-filter. This is followed by the injection of oil into the vacuum chamber through a coagulator. This process maximizes vaporization surface for dissolved gases and water in oil in high vacuum that are then removed from the chamber by a vacuum pump. After completion of filtering cycle, the oil is removed from vacuum chamber through the outlet pump. However, before this oil passes through a fine filter (polishing filter), for the final cleaning from mechanical particles. GlobeCore range of equipment is broad enough to meet the conditions of consumer demand. In addition to standard installations for vacuum cleaning of oil mentioned above, the company offers more advanced installation CMM – 4A. A distinctive feature of this station is that its drying process doesn’t contain a vacuum chamber no fine spray or film fill method. Oil is supplied to a “filter-activator” wherein the flow is separated in two phases. Moisture in vacuum is adsorbed by the surface of propylene fibers of which “filter-activator” is made. This allows to get away from spray and film fill equipment to eliminate carryover of processed oil into vacuum line and significantly improve the stability of processing oil. It is also worth mentioning that each order is individual and GlobeCore specialists can provide with a variety of techniques of purification, filtration and regeneration of transformer oil.